Another home sold! This wonderful hillside ranch facing south over Deer Lake has sold! 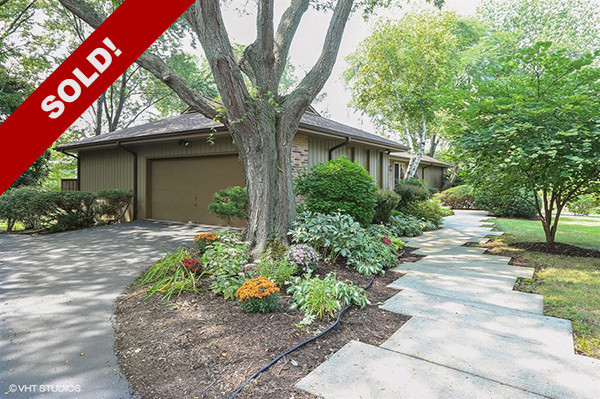 We went under contract in just 21 days…about 1/4th of the average market time in Barrington over the past 12 months…and sold over list price!